Rides will be organised for those who want a ride there. 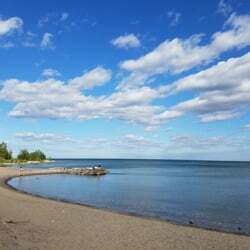 Rouge Valley is a beautiful part of Toronto and one of the few protected sites near the city. There will be snacks provided so come along and enjoy! 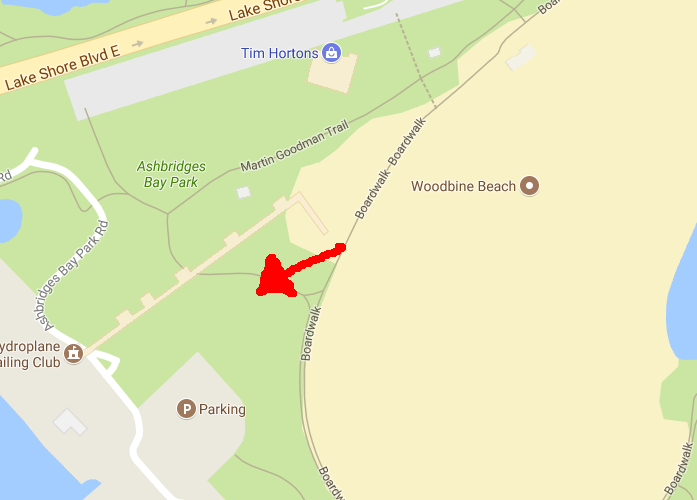 We have reserved picnic area #2 which is near the Asbridges Bay parking—the west (right) end of the beach. There are volleyball nets, so if you have a volleyball, please bring it. If you are driving and have lawn chairs / blankets then please bring them. Join us for our monthly ladies’ breakfast! This is a time when we share some food, listen to a short talk, and have a great time of discussion. These are always excellent mornings, and those who attend are always belssed by the fellowship and by what is shared. We hope to see you there! This month, the ladies of Newlife will be gathering for a social on Monday 15 December for some Afternoon Tea in the evening! We have enough people signed up to bring food, so all we need is you to be there! As usual, we encourage you to invite/bring a friend: this will be a great occasion to do so, as we are simply gathering to socialise and hang out together! Ladies, make sure you can make our monthly breakfast! -Please bring $2 to contribute towards the food! This month, the men will be gathering for a Game's Night! 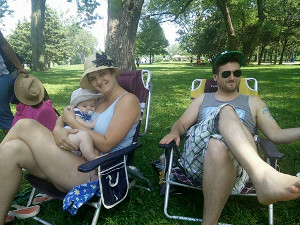 We will be heading to Riverdale Park (2 minute walk from St. Martin's) for a post-meeting BBQ. The last BBQ was great, with plenty of food and lots of conversation, so make sure you come along! As with the last BBQ, there will be an online sign-up for food items so please keep an eye out for this!